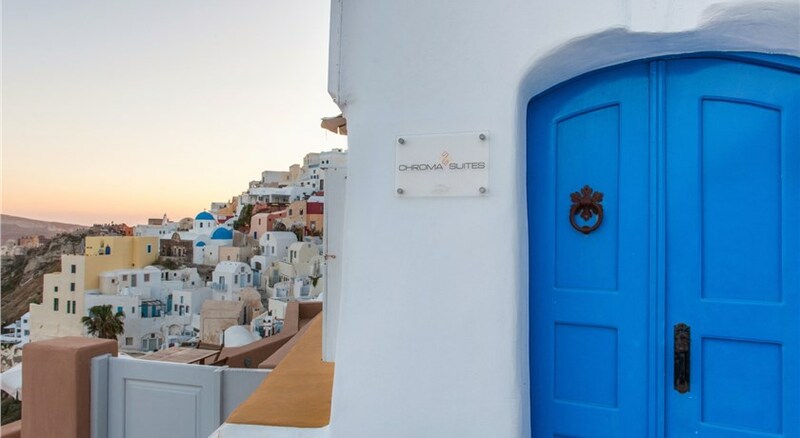 Offering an outdoor pool and a hot tub , the traditionally built Filotera Suites are in Oia Village . 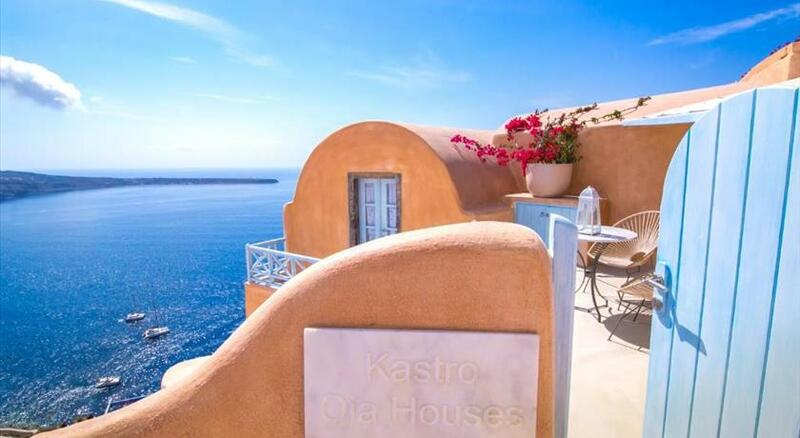 They feature elegantly decorated accommodation with views of the Aegean Sea and the caldera . Facilities include a restaurant. 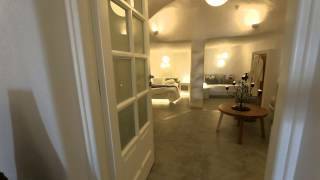 Fitted with arches and whitewashed walls, all air-conditioned suites of Filotera come with 1 or 2 separate bedrooms and open to a balcony. Each has a seating area with a sofa and flat-screen TV, as well as a mini fridge and a coffee machine. Most units host an outdoor hot tub or a private pool. Guests may start their day with a breakfast serving homemade Greek treats, and enjoy light meals and refreshing beverages at the property’s snack bar. The on-site restaurant prepares dishes for lunch and dinner. A pool bar is featured. Sun loungers and umbrellas are offered at the sun terrace by the pool. An outdoor hot tub and a spa and wellness centre are available. Free WiFi is provided in public areas. Beauty and massage services, as well as yoga lessons, can be arranged upon charge. A bus stop can be reached at a distance of 20 metres. 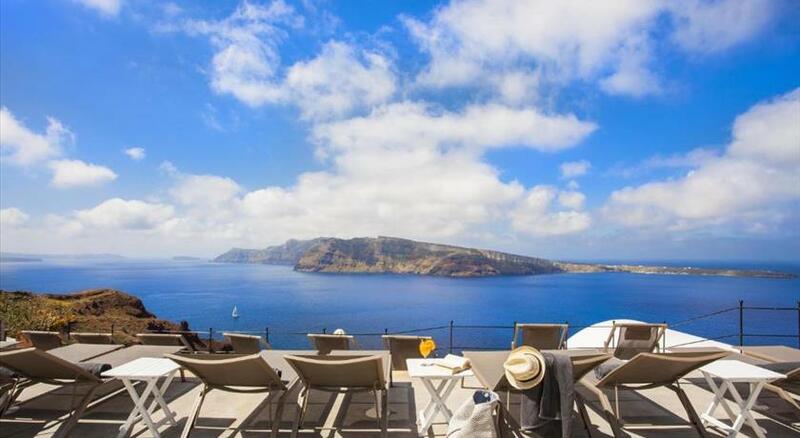 Santorini Airport is 18 km away and the island’s port is at a distance of 20 km. Free private parking is possible on site. Taken from a drone fly over that shows the hotel from above. 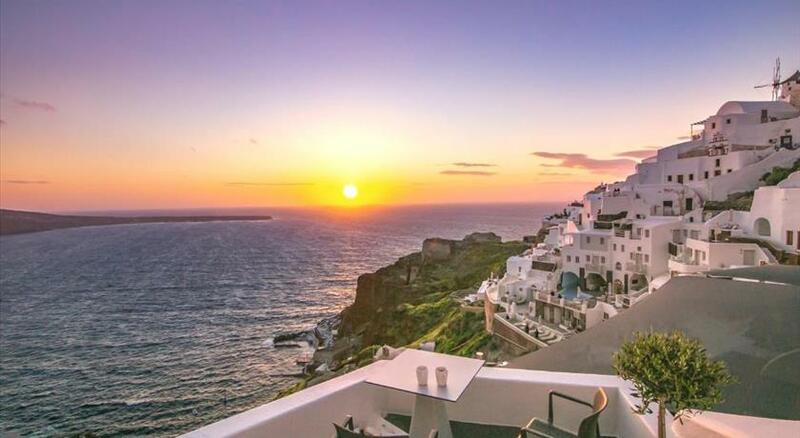 Filotera Suites is located in Oia's caldera.